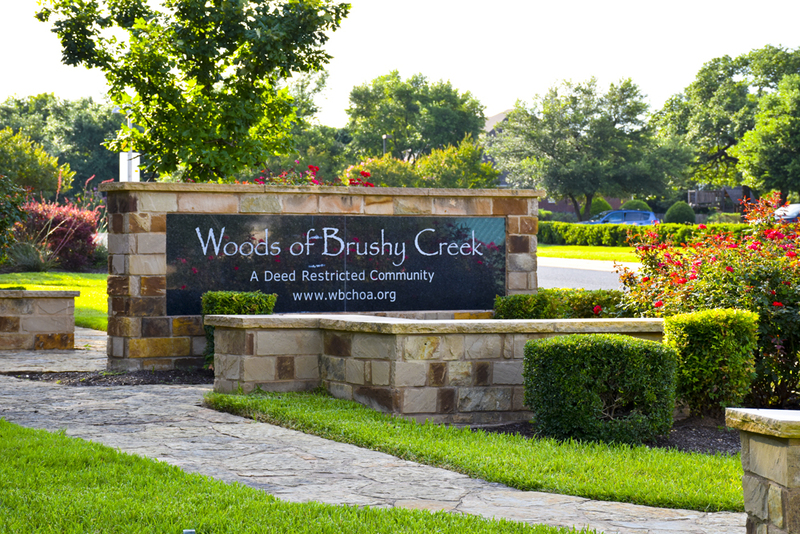 The Woods of Brushy Creek is a deed restricted neighborhood of 700+ homes situated between Hwy 183 and Cedar Park, TX on the west, and IH 35 and Round Rock, TX on the east. The development is bordered on the south by RR 620, which provides access to Parmer Lane, IH 35, Hwy 183 and Hwy 45 toll road. 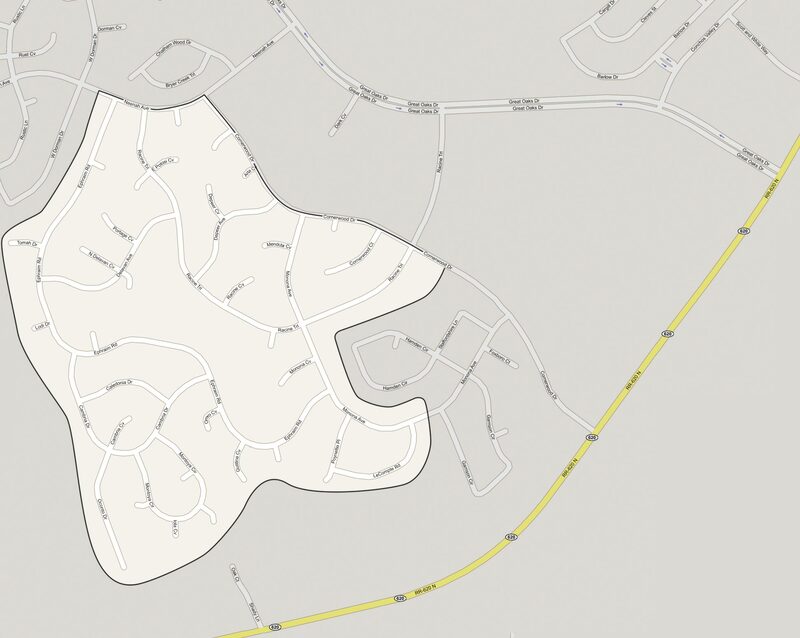 It is part of the Brushy Creek Municipal Utility District. 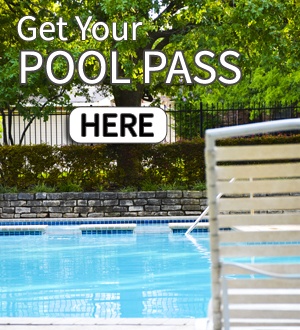 Making exterior changes to your home? Submit an ACC Request Form before the work begins! We use Nextdoor.com to stay in touch!